The Multispace has been on sale for a long time now, but this refresh keeps things modern. A range of five diesel engines offer low running costs, while there's new tech and safety kit on board too. 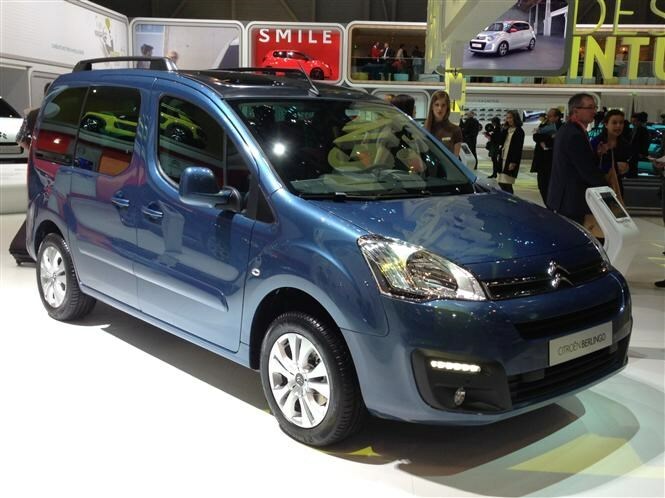 For more information, check out the Citroen Berlingo Multispace review. This is a major update of a surprisingly popular model, so it probably is worth the wait. You'll get some cracking deals on old ones too, though. A facelift for the C4 aims to keep things current, with six engines and a range of three trim levels - Touch, Trim and Flair. 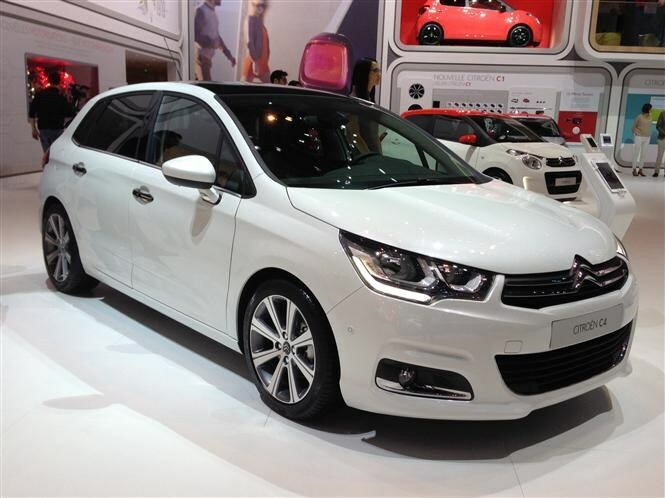 Find out more by reading our full Citroen C4 review. There's plenty of kit and the C4 offers something a little different from the norm. It's spacious and practical too, but some rivals do offer a more compelling package. This outdoor-prepared concept car hints at a future vision of family motoring, and its design features off-road technology along with many practical features. 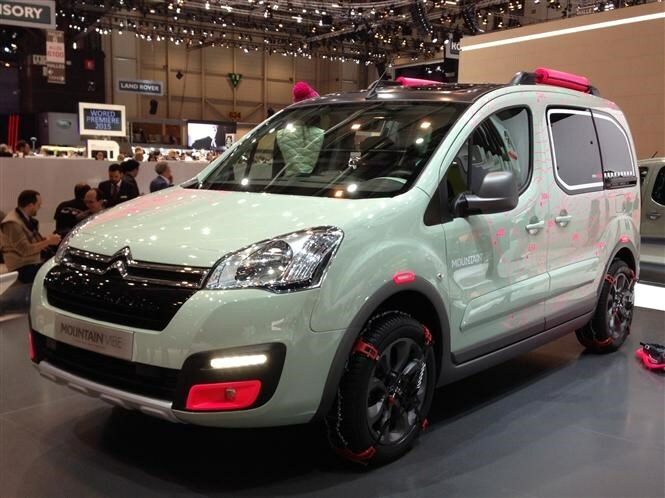 It's based on the new Berlingo, and appears to be Citroen's attempt to liven up the brand. It's unclear whether you'll be able to buy this car at any point, but we can see the attraction as a practical and seriously useful vehicle.